The term hardness was originally applied to waters that were hard to wash in, referring to the soap wasting properties of hard water. Hard water is common quality of water which contains dissolved compounds of calcium and magnesium. Hard water will shorten the life of your plumbing, faucets and fixtures, water heaters and water using appliances. The solution? Glaser Softwater carries a complete line of energy efficient water softeners backed with our 7 Year “Worry-Free” warranty. These systems will provide you and your family clean consistent soft water. Soft water will extend the life of your plumbing, faucets and fixtures, water heaters and all your water using appliances. It is also a 75% savings in all your soap products. Contact Glaser Softwater today for a free in home water test. Iron in your water can stain your fixtures and your clothing, damage your plumbing and your appliances. Plus, it tastes nasty. Removing the stains requires the use of harsh chemicals. Water softeners can get some of it out and chemical treatment can do some of the job, but the best solution is an air induction filter, like the Iron Pro filter. The Iron Pro filter pumps oxygen into your water. When oxygen contacts the iron it oxidizes it – turns it to rust. The rust settles out of the water, where it can easily be disposed of down your drain. The result – pure, clear, delicious drinking water. The Iron Pro filter uses no chemicals, hardly any electricity, needs virtually no maintenance and comes with the Glaser Softwater 7-Year “Worry Free” Warranty. Plus, the Iron Pro filter also removes sulfur, getting rid of that stinky water smell. So call the experts at Glaser Softwater to schedule your installation today and we’ll help you get the iron out of your water. Hydrogen Sulfide or sulfur can give your water a very foul rotten egg smell. Sulfur can also be very harmful to your plumbing and your water using appliances. Many areas in the Miami Valley have this problem. Not to worry. Glaser Softwater has the solution. Our Air Induction Sulfur Filter will remove the sulfur from your water. Contact Glaser Softwater today for a free in home water test. If you have city water, then you have chlorine in your water. Chlorine can make your water smell bad. Many people don’t like what it does to their skin when they bathe. Would you like a way to get the chlorine out of your city water? The answer is CareSoft Pro RC softener. When city water enters your home, it travels through the CareSoft Pro RC softener, removing the chlorine. Make your water even better! Want water that tastes every bit as good as bottled water – at a fraction of the cost? 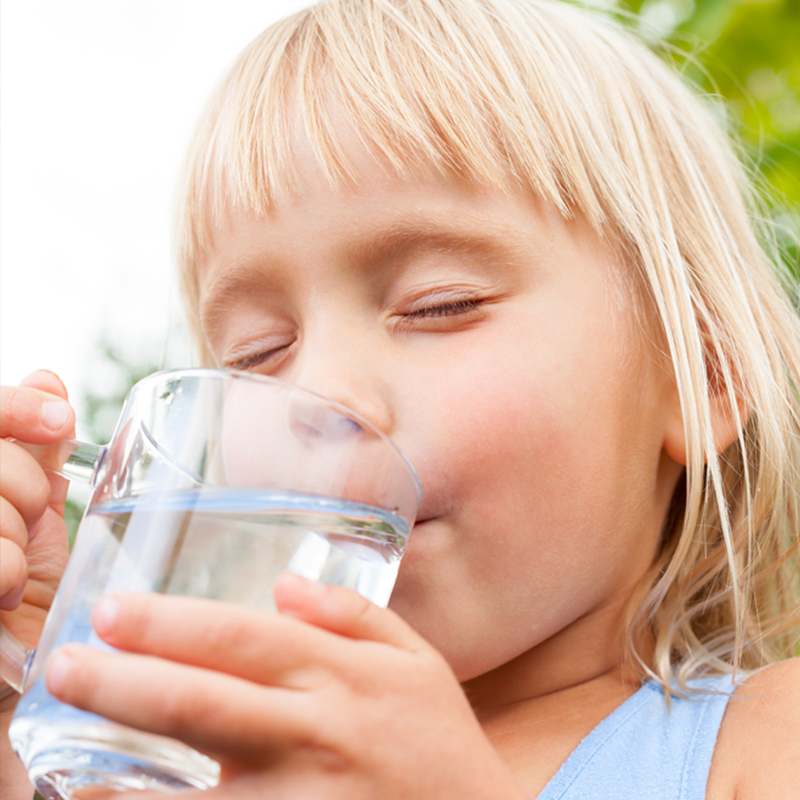 Consider a Reverse Osmosis system for your home. Reverse osmosis water has a low mineral content, so you can expect pristine, flavorful coffee, teas or juices. With a Reverse Osmosis system, you’ll get fresh, clean water ready at your tap. There will be little or no scale in your coffee maker or tea kettle. Even your ice cubes will be better – they’ll be crystalline, harder and clearer than ice cubes that are not made with reverse osmosis water. Your humidifiers and steam irons will last longer. You’ll have spotless glassware when rinsed with reverse osmosis water. You’ll never have to pay for overpriced bottled water again – and no more heavy bottles to have to lift and carry. You pets and your plants will love pure reverse osmosis water. Subscribe to our email newsletter and get special offers.